The Eagles are excited for the 2018 season. Outlook: Oeland takes over a team that is hoping to make its second playoff appearance since 2012. 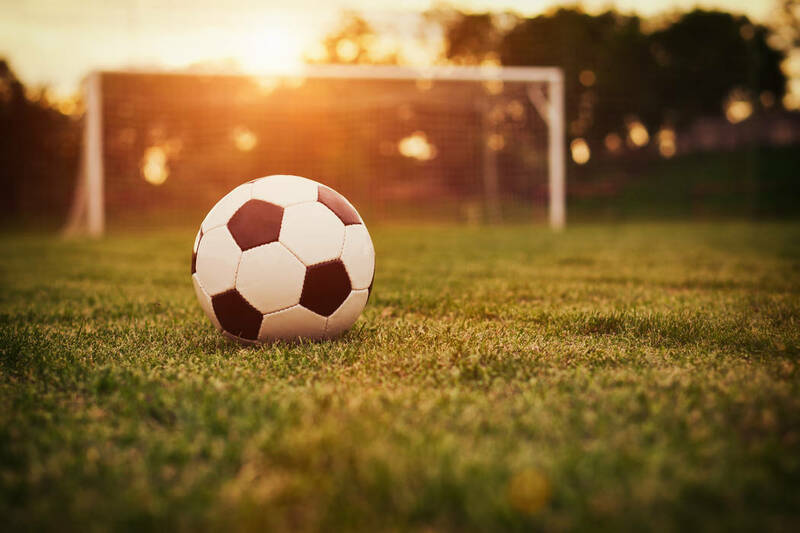 Oeland said he is building the team in line with United States Soccer Federation training and development and is hopeful a highly-competitive training program will carry over into the matches. “The team is excited to get this season under way,” Oeland said.